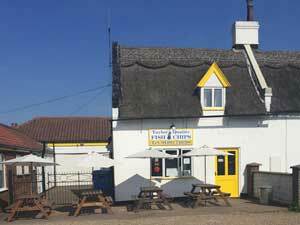 Martham is a charming village with a large village green located nine miles to the north of Great Yarmouth within the Broads National Park. 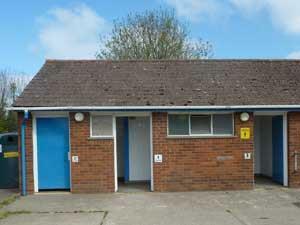 Martham has a fantastic array of amenities including shops, pubs, a lovely church, play and leisure facilities and a well-used library. Martham is home to the Norfolk Broads Classic, a paddleboard race which takes place in July along the river Thurne which flows around the northern edge of the village. 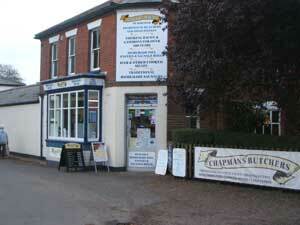 Day boat hire and fishing are also on offer and some great walks start from the village. 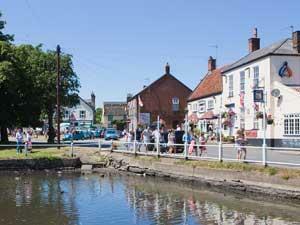 Martham has a real community vibe with villagers and visitors feeling part of the action. Martham hosts a number of popular annual events including their spring Scarecrow Festival and May Fair, summer carnival and autumn Beer Festival. Martham Broad towards West Somerton, run by Norfolk Wildlife Trust is a haven for nature lovers, ramblers and water enthusiasts. For more detailed information have a look at the Martham Broad Review. Stately common cranes use the reserve and can be seen flying over. The site is excellent for swallowtails and many other invertebrates in summer, including Norfolk hawker. Otters are present and Chinese water deer are relatively easily observed. Several bat species occur. Good numbers of wintering wildfowl frequent the Broad and surrounding fields. Hen harrier and merlin are also possible in the winter months, and barn owl is often seen. 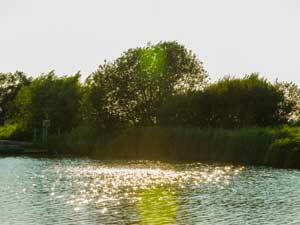 Visitors can only access the reserve from footpaths leading from the staithe at West Somerton. Martham Staithe Walk is a 3.01 mile (4.8 kilometre) circular walk starting from Martham Library on Black Street in Martham near Great Yarmouth. 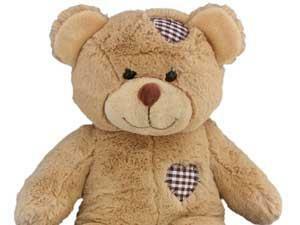 The Bear Cave in Martham near Great Yarmouth sells a selection of bears and cuddly toys with a choice of clothes and accessories. Party bookings also taken. 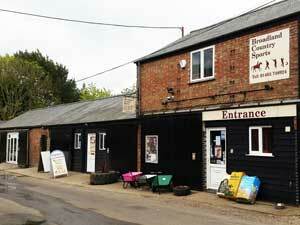 Broadland Country Sports in Martham near Great Yarmouth sells horse riding, shooting, fishing and other country sports equipment and clothing. The Martham Pits consist of a number of small fishing lakes, all adjoining each other, which are located just to the east of the River Thurne. A public footpath leads past here. Day ticket required to fish at Martham Pits. 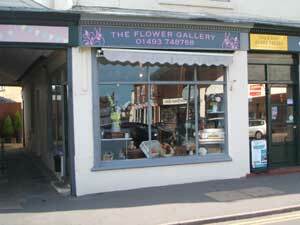 We are fully qualified florist with several years experience within the industry. We cover a vast range of floral products, from gift bouquets and arrangements for that special occasion to weddings and funerals. 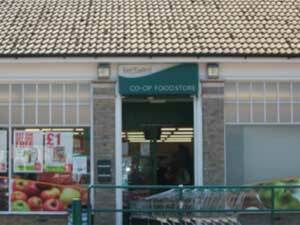 Your local Repps Road Co-op store has plenty to offer, onsite parking, free ATM machine, Paypoint for convenient bill payments and Lotto. 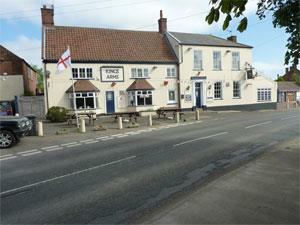 The Victoria Inn in the village of Martham near Great Yarmouth is a public house with WiFi, big screen tv's, pool/darts and live music. Antiques, collectibles and gifts for sale. 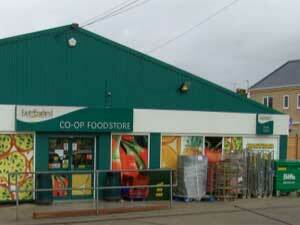 Welcome to the Martham Co-op Foodstore and Post Office. We offers a great choice of locally-sourced produce and also have a Paypoint for convenient bill payments, Lotto tickets available and offer a range of post office services. 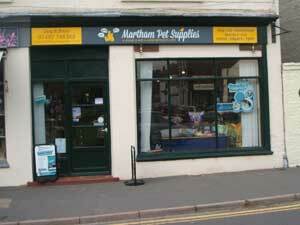 Martham Pet Supplies is a Friendly family run business in the heart of Martham village. 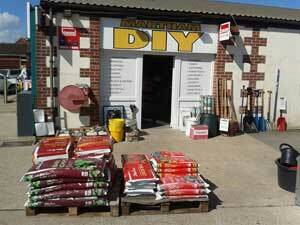 Supplying Cat & Dog, Wild Bird & Poultry, Small Animals with all the things that will keep them happy & Healthy. 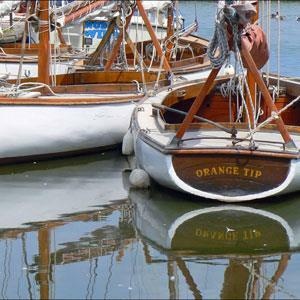 Martham Boats in Martham near Great Yarmouth have a range of day boats and half-deckers available to hire for the day for up to six people. We have an electric and a diesel day boat. Crown Spectacle Centre and Home Eyecare is a family owned local, friendly and independent with over 30 years experience. 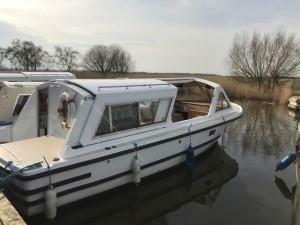 Hire a day boat at Martham Ferry Boatyard near Great Yarmouth and enjoy the charm of the Broads and rivers from the water.. Seamaster 17 vessels seat up to 7 people and are fitted with a fold down canopy. 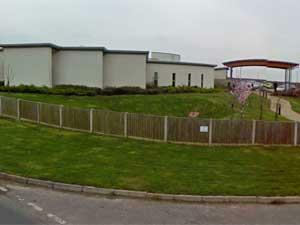 The Martham Medical Centre is a purpose built surgery, located on the edge of the village. A pharmacy is available on site. 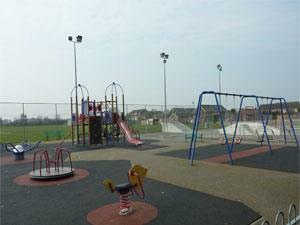 Martham Coronation Recreation Ground in the village of Martham near Great Yarmouth, has a large playing field, hard-standing games court, skate/BMX park and children's playground. 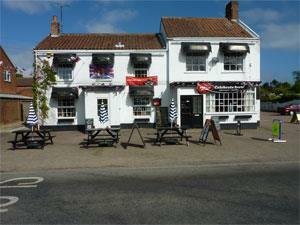 Martham is a large, pretty village nine miles north of Great Yarmouth partly in the Norfolk Broads National Park. 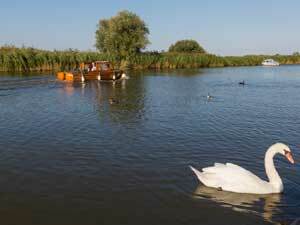 One of its boundaries is the upper reaches of the Thurne River - a world famous fishing location. Known by some on account of its size as the 'Cathedral of the Fleggs', St Mary's at Martham dominates the local landscape with a 98 foot tower. 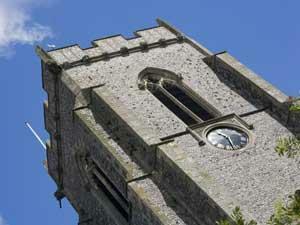 The present church was started in 1377, with 15th century glass in the west windows.